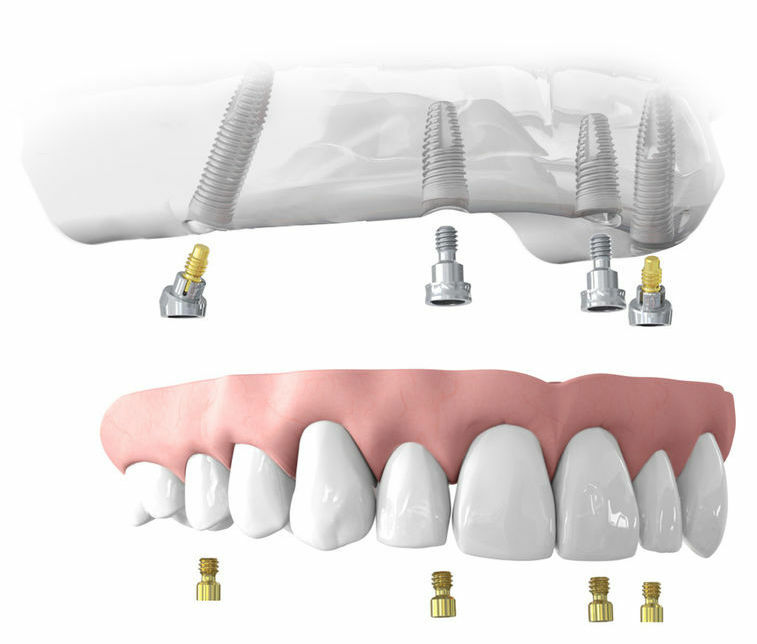 Neoss4+ is a rehabilitation concept for fully edentulous patients utilizing four or more implants to support a full arch prosthesis. Two posterior implants are angled to maximize contact with bone and increase stability, while two straight implants support the anterior. Access Abutments provide an ideal solution for re-angulation of tilted posterior implants and offer all the advantages of a screw-retained restoration. Access Abutments allow for a restoration requiring 10°, 20° and 30° of angulation with as little as 4.5mm of interocclusal space. When forces are evenly distributed, cases can typically be provisionalized immediately. Fewer implants result in a more cost-effective treatment for the patient and the doctor. The clinical concept has a proven long-term restorative clinical success, introduced in mid 1990s. Careful patient selection and thorough treatment planning is a pre-requisite with Neoss4+ as with any other treatment modality. 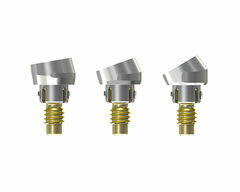 Good primary stability of the 4+ implants and even occlusal load are the key to success. 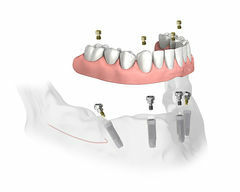 Consider more than 4 implants to increase restorative success, especially if loading early or loading immediately. Minimum implant diameters and lengths must be considered in relation to normal parameters like position, loading, bone quantity and quality. Access Abutments are delivered sterile and include the Access Abutment with integrated screw, pre-mounted holder and a healing abutment. Abutments 32Ncm, prosthetic screw 20Ncm.